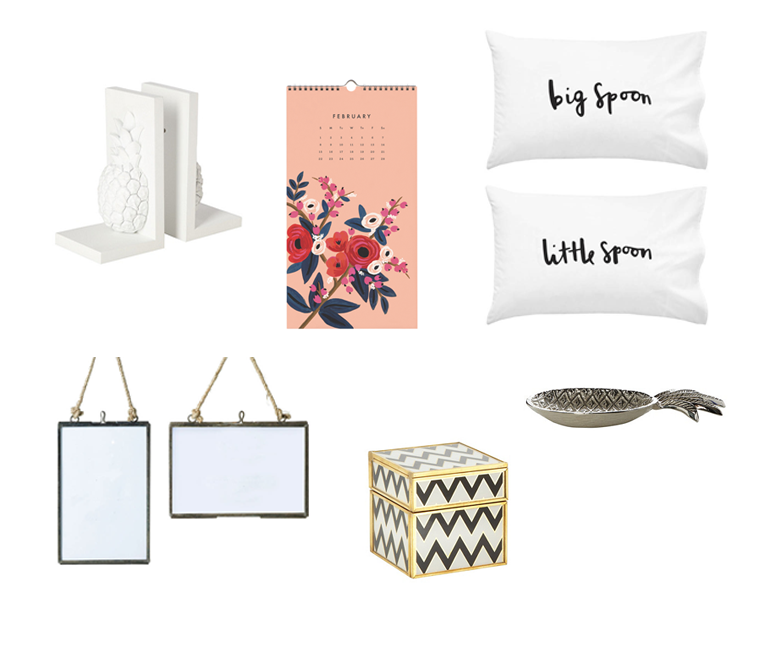 In the never ending quest that is decorating my bedroom, I thought i’d put together a little wishlist of all the little bits and pieces i’m currently lusting over to add to my room. I’d like to think it’s ‘almost there’ but I always seem to find other bits that I can add to make it more me. I’m hole heatedly blaming Kate from Gh0stparties for the pineapples choices amongst this wishlist as she has a pineapple obsession when it comes to homeware. The Pineapple Bookends (£12) are ones i’ve had my eye on for a while as i’m really in need of some new bookends. I love the quirkyness of these, and the all white fits in perfectly with the feel of my room. Sticking with the pineapples, the next piece is this lovely Silver Pineapple Dish (£6), which is just so adorable. I’d love to have this on my desk area just house those random bits and bobs that just clutter up the desk space, or to store my everyday jewellery pieces. 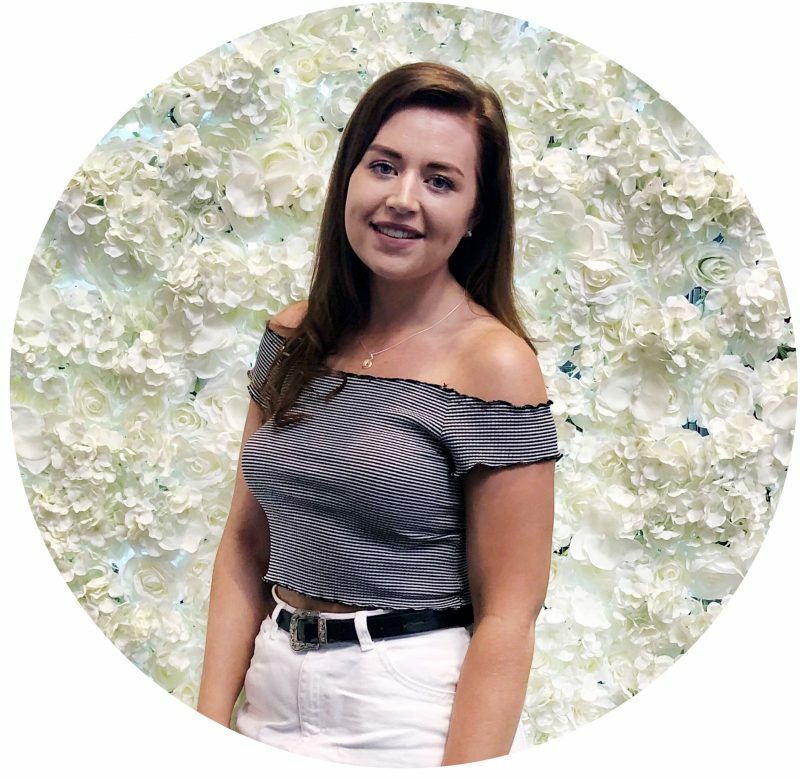 More recently i’ve been browsing Not On The Highstreet as you can find some really cute hidden gems on there. The Glass Hanging Frames (£12.95) are ideal as i’ve been looking for ways in which to display my gig/festival tickets as i’ve kept hold of the majority of them over the years and i’d love to be able to display them, without just bluetacing them to the wall. Whilst browsing I also came across this adorable ‘Big Spoon Little Spoon’ Pillow Cases (£25), which are the cutest things ever! I love quirky cute things like this and if someone doesn’t buy me them for Christmas then I might just have to treat myself. The last few bits are again bits to add into my desk area. I’ve been eyeing up a lot of bits from Rifle Paper Co. and i’ve fallen in love with some of their prints. I’ve decided that I need a calendar for next year and the Les Fleurs Calendar ($22) is perfect for me. I love the different floral prints for each month and the overall cuteness of it all is so me. I just need to figure out if they ship to the UK, or if I can find somewhere that stocks them over here. Lastly is this cute Black Zig Zag Box (£11), which I have no chosen purpose for, I just like how it looks and i’m sure I could find some use for it. What home ware pieces are you lusting over?